Vpecker Easydiag and Launch iCarScan are both 2016 hottest OBD2 fault code reader. 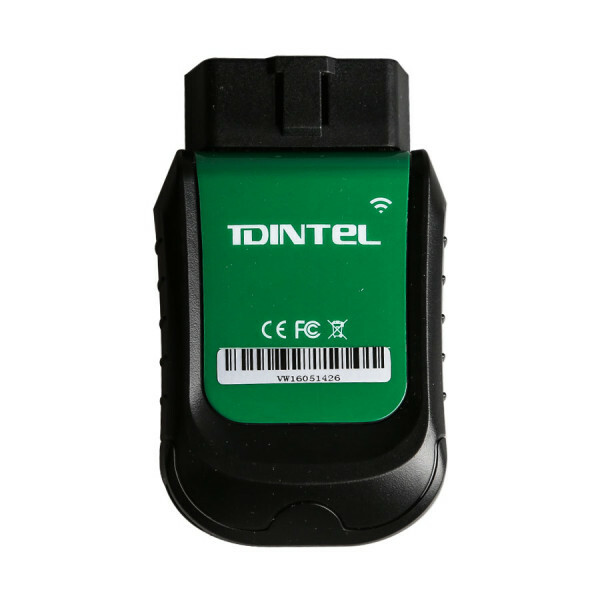 One of cartool.co.uk customer shared his testing results on Vpecker easydiag wifi wireless diagnostic scanner and Launch iCarScan scanner (iDiag’s replacement) on several models. 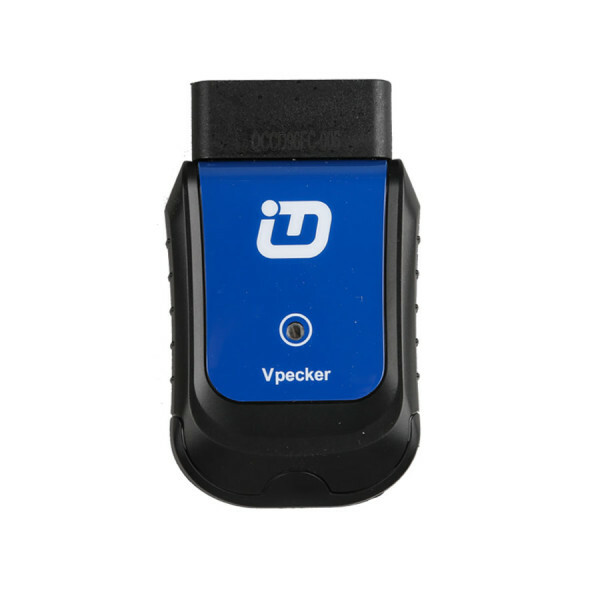 To be honest, Launch iScan have a lot more options on that car then vpecker, for example on engine it can only read few parameters and it can read and clear trouble codes thats it nothing else on engine not even dpf regeneration, idiag have more to offer for that car, i tested on few more cars. I think what it can do more with special functions is for Toyota,Honda,Scion. But since it is original interface and software price is ok for it. 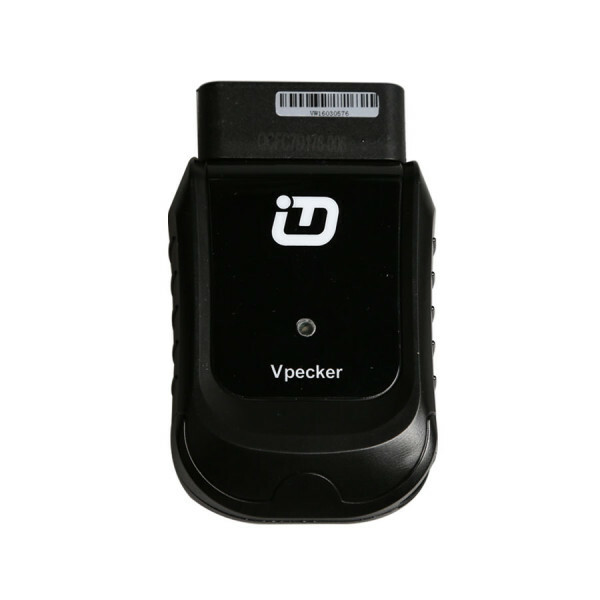 So for now vpecker OBD2 scanner is good because it is even much faster than launch and original for good price ($159), but not even close to Delphi or Launch because of the functions that it cannot do. 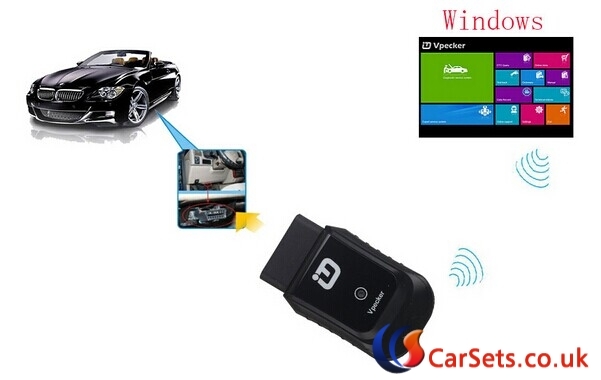 VPECKER Esaydiag and iScan fault code reader are updated online via Win XP~Win 10 system. Very very easy to update. So they can work for all cars until 2015. In all, each one has its own merits and demerits, but both VPECKER Esaydiag and Launch X431 iCarScan work ok until now. 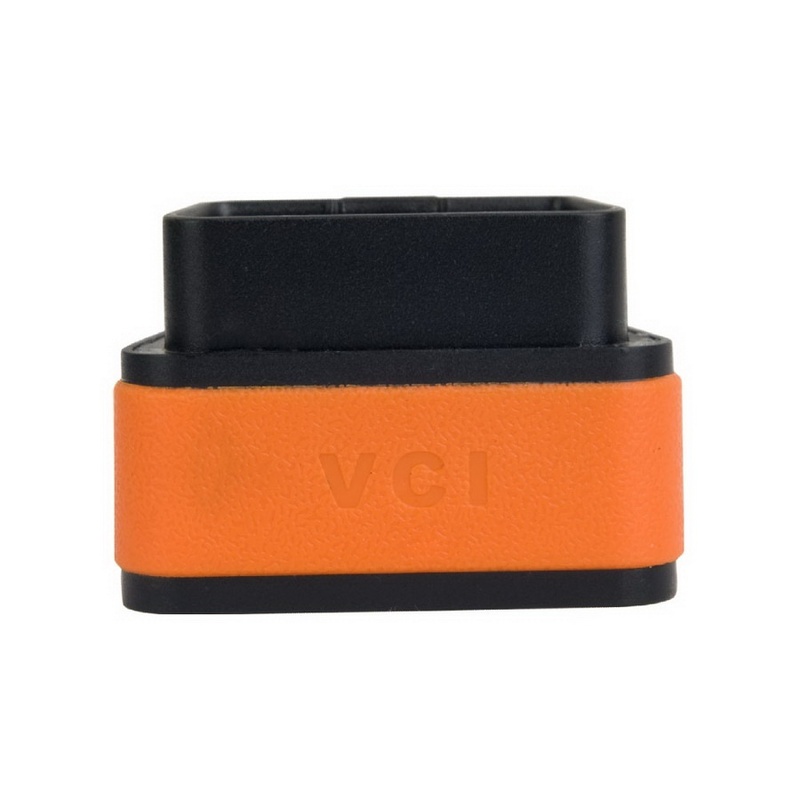 A successful purchase from Cartool.co.uk.